Please help My Brother Vinny continue to support the community! Click here to donate directly to My Brother Vinny. 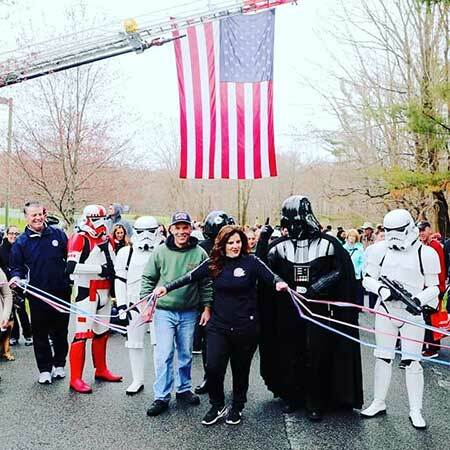 Thank you all so very much for joining us at our 2018 My Brother Vinny Walk/Family Fun Day. The day started off cold and dreary. It was raining throughout our set up, into the early part of the event, and very cold. It never dampered our day, I looked throughout the crowd and felt peacefully happy. Everyone came despite the inclement weather, because they wanted to support our walk and work we perform throughout the year, MBV truly mattered. 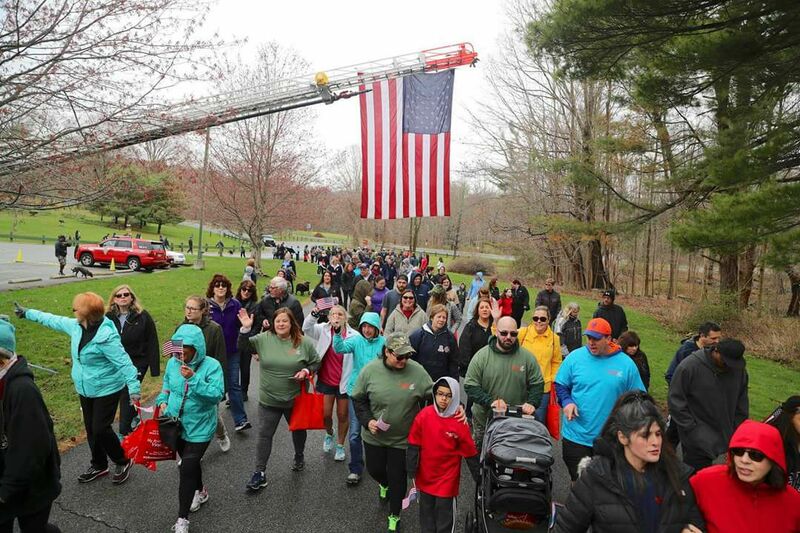 Families step out to honor loved ones, by forming teams (Team Darrin, Roe's Angels, Jeet's Peeps" in their memory to support, and carry forth their spirit through good deeds was beautiful to me. Each team for all the reasons you walk, bring me Joy! Thank you each and every vendor, volunteer, supporter, and MBV Advisory Committee for being there for me and MBV. Thank you from the bottom of my heart for making 2018 amazing. Help mankind one good deed at a time. My Brother Vinny is a 100% Volunteer, 501c3 Organization. You can donate directly online to My Brother Vinny. PLEASE REMEMBER TO CHECK IF YOUR COMPANY ALLOWS MATCHING FUNDS!! Please help My Brother Vinny continue to support the community! Click here for our Sponsor form. Read about the 2017 Walk and check out the photo gallery! DONATE NOW to My Brother Vinny Walk!